National Apsara Authority chairperson Phoeurng Sackona said yesterday after signing the MoU that the Japanese government is providing $1 million through Unesco to Cambodia to repair the temple’s central tower and surroundings. “On behalf of Cambodia, I want to also thank Unesco for always helping us,” she added. 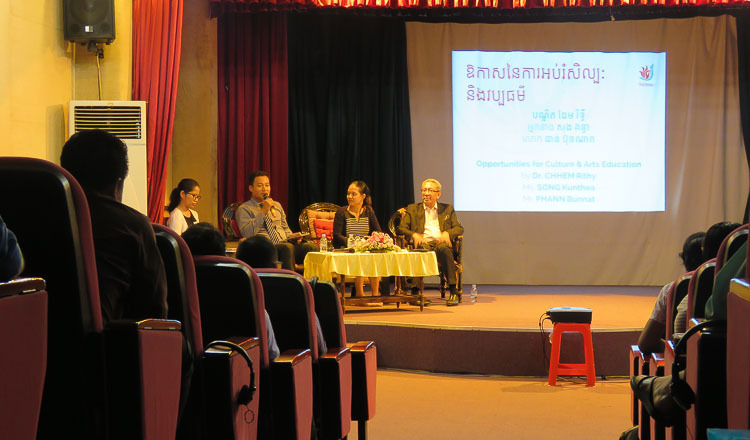 Unesco’s representative to Cambodia Anne Lemaistre said that the signing of this MoU is the fifth phase of a commitment the international body has with the Apsara Authority and the Culture and Fine Arts Ministry. Ms Lemaistre noted that Unesco has already worked with the Aspara Authority on several temples. 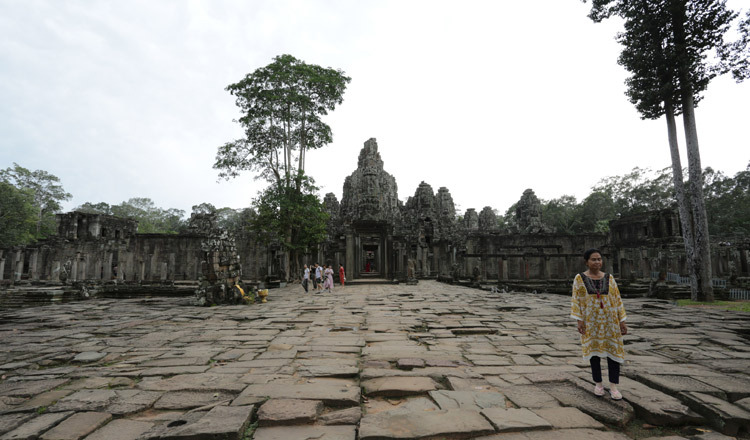 The Bayon temple is a highly attractive Khmer temple in Angkor Park. Built in the late 12th or early 13th century as the state temple of the Mahayana Buddhist King Jayavarman VII, it once stood at the centre of Jayavarman’s capital, Angkor Thom.